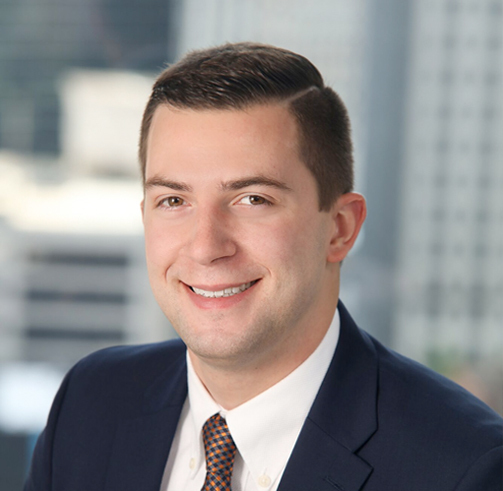 Max Mueller - Logistics Property Co.
Max serves as Vice President where he is responsible for all financial underwriting, market analysis and project management for all development and leasing activities in the South Region. Prior to joining Logistics Property Company, Max spent two years at Ridge Development (Ridge) where he supported all areas of development for over 2.5 million sf. Before Ridge, Max interned with Majestic Realty Company supporting the team redevelopment of the Fort Worth Stockyards. Max holds a Bachelor of Business Administration, Texas Christian University, Fort Worth, TX.